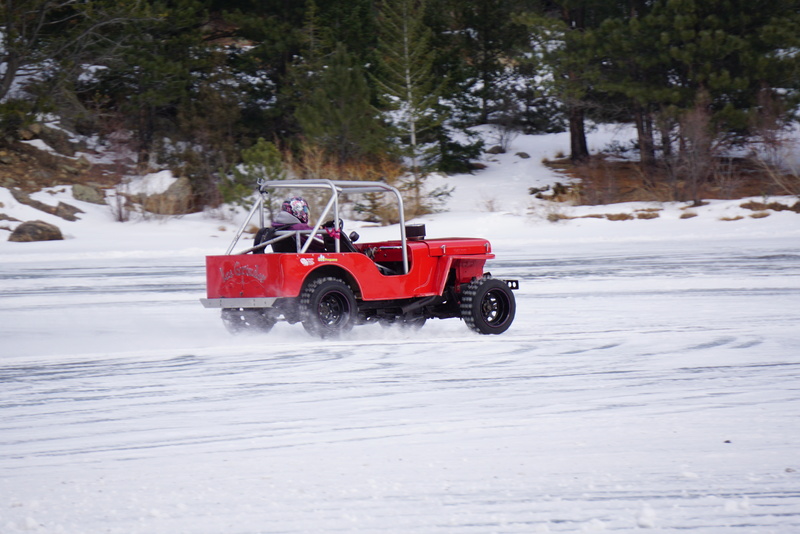 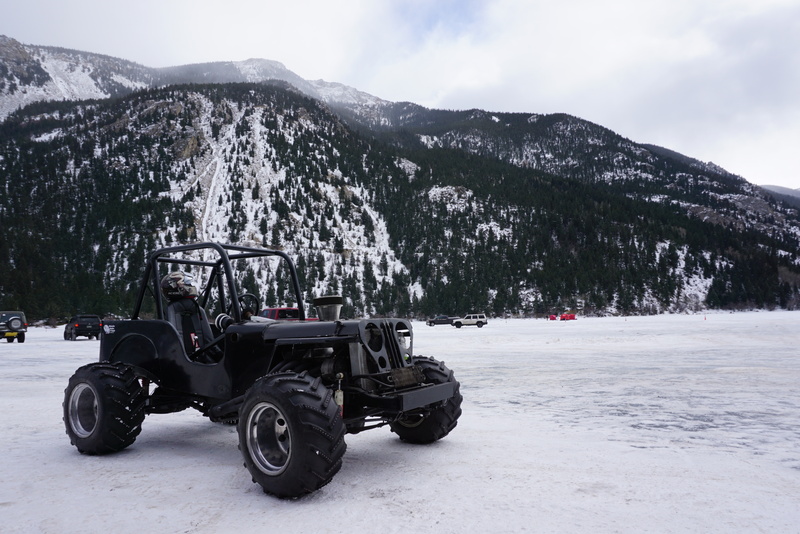 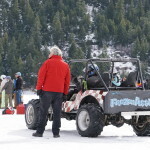 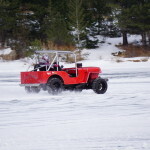 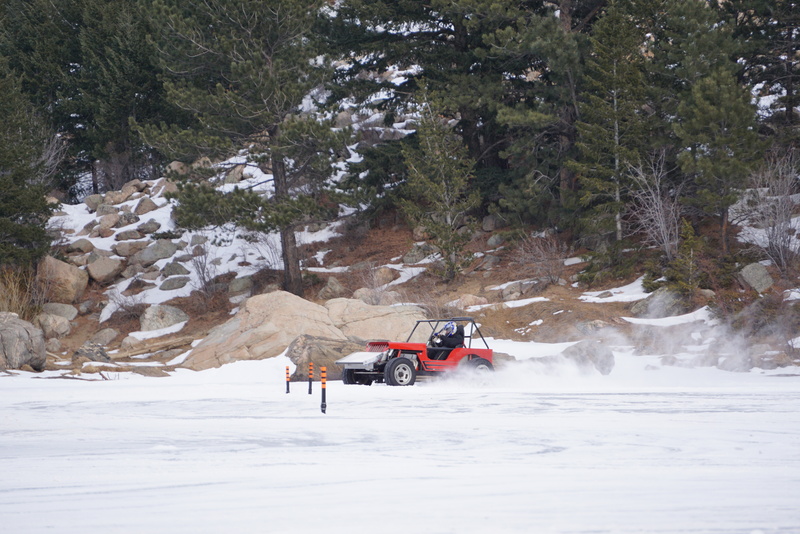 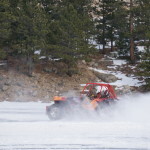 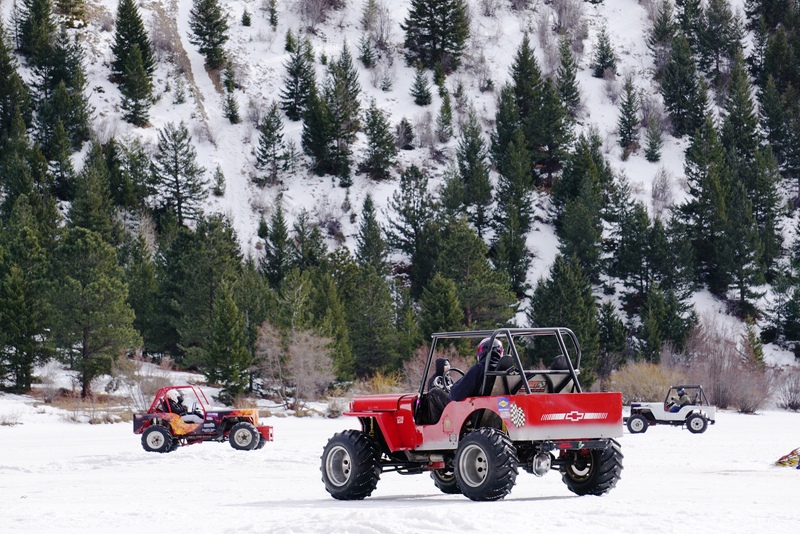 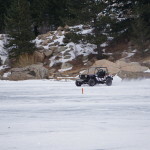 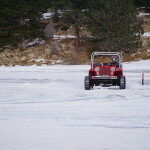 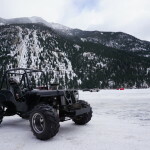 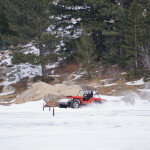 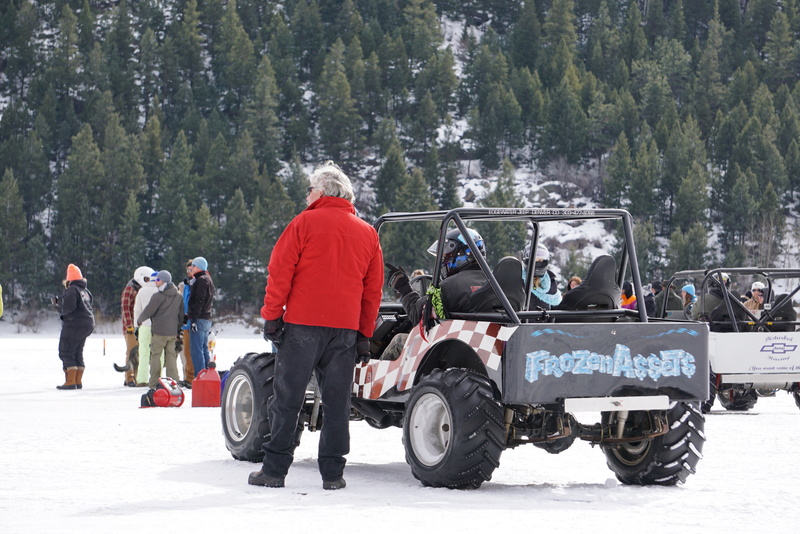 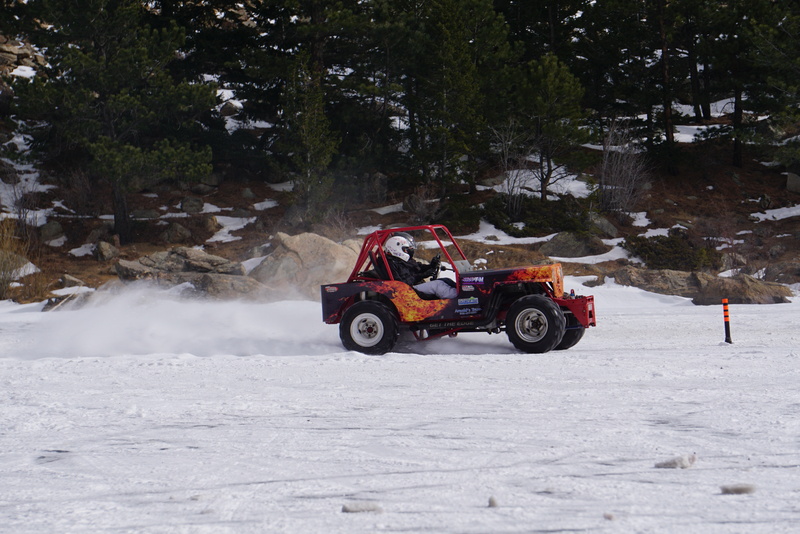 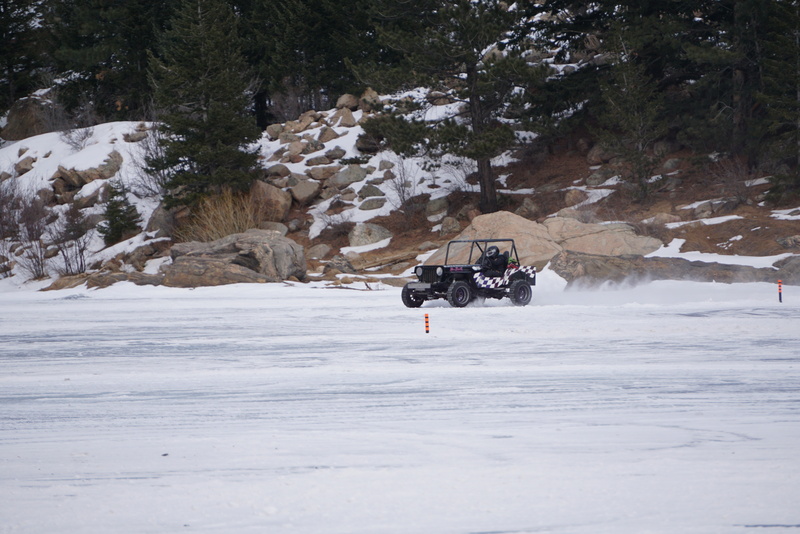 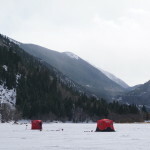 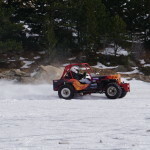 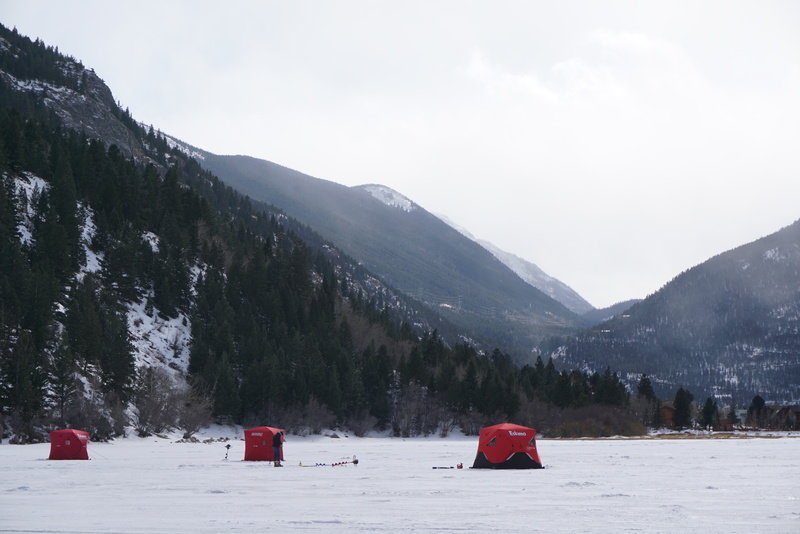 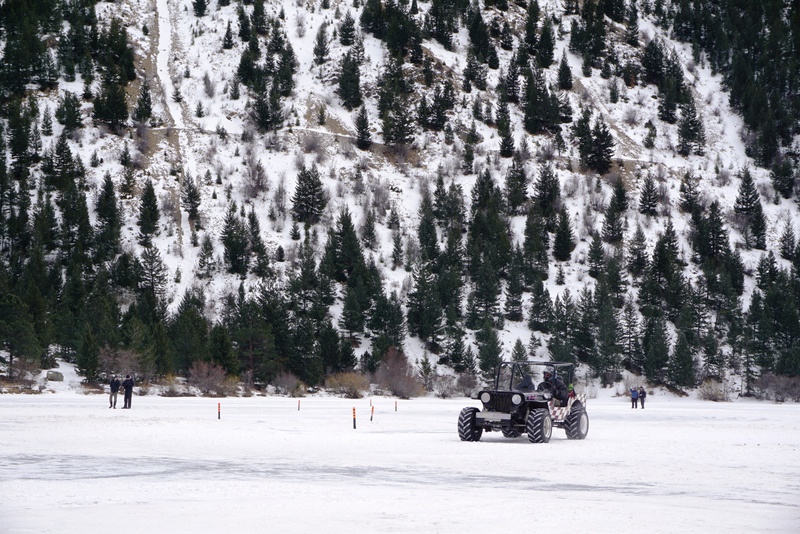 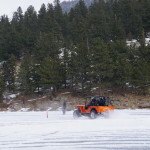 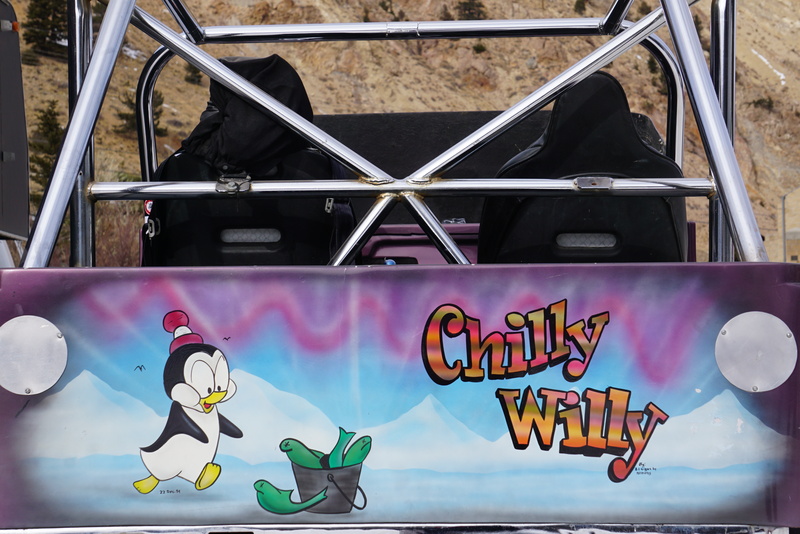 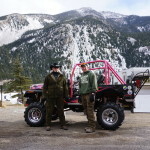 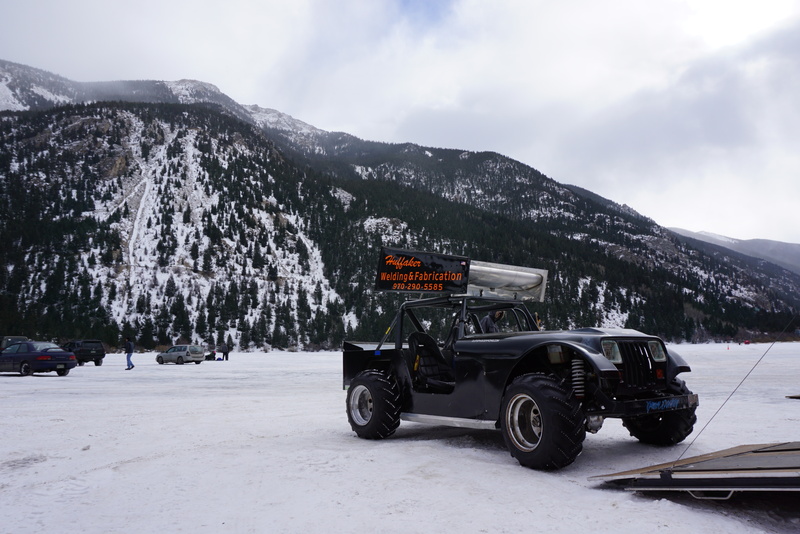 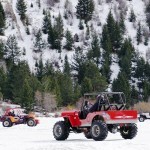 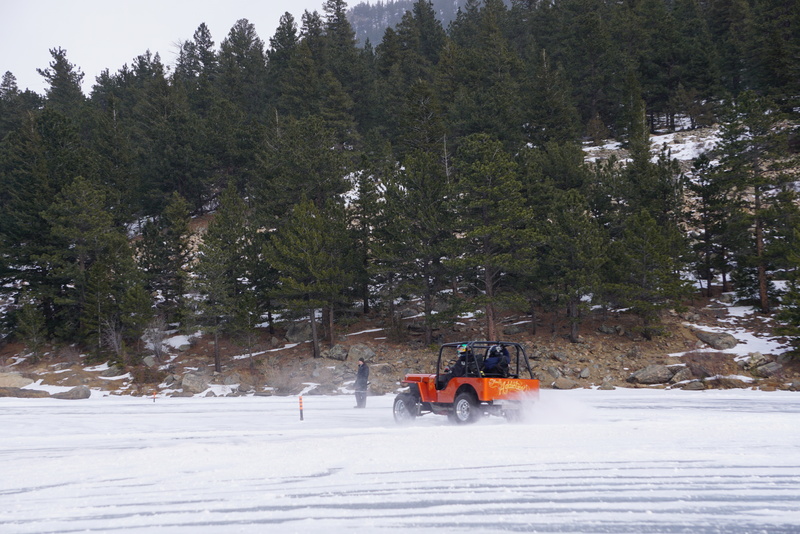 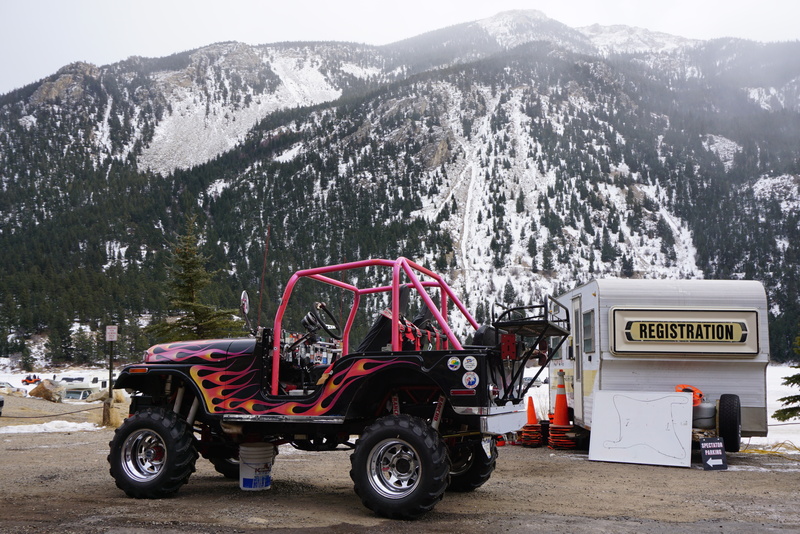 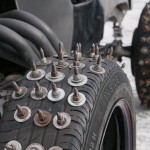 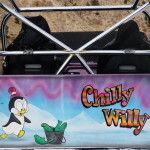 Every year in the tiny Colorado mountain town of Georgetown, racers and spectators alike gather for a day of ice racing. 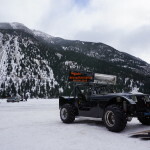 When most people are headed to the mountains for a day or weekend of skiing, these guys are loading their race trailers up, heading to the small town that isn’t much more than a stop for a bathroom break or fuel along I-70. 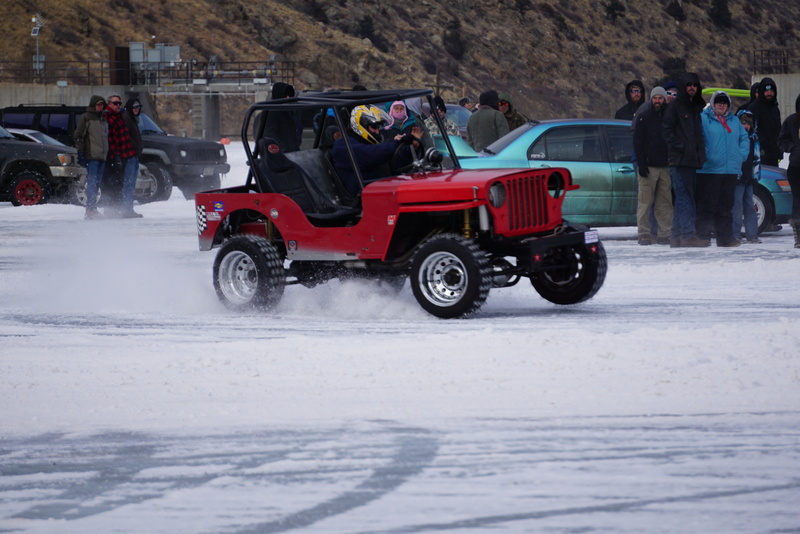 Most of the Jeeps are old flat fender Willys vehicles or some hybrid version of what’s left, spectators gather to watch, but also wait patiently for their opportunity to take a hot lap around the track in their own vehicle. 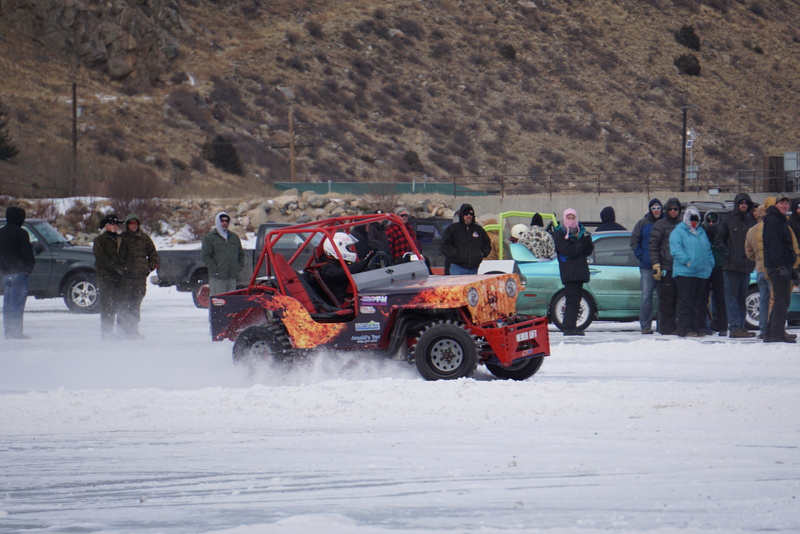 The “Our Gang” race club has been putting the Georgetown ice races on for four decades, the group is small but they show up to do what they love, race! 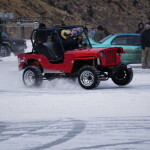 None of these competitors arrive with hopes or expectations of purses they can retire from, but more for the fun of enjoying their creations and getting out and having fun in the winter. 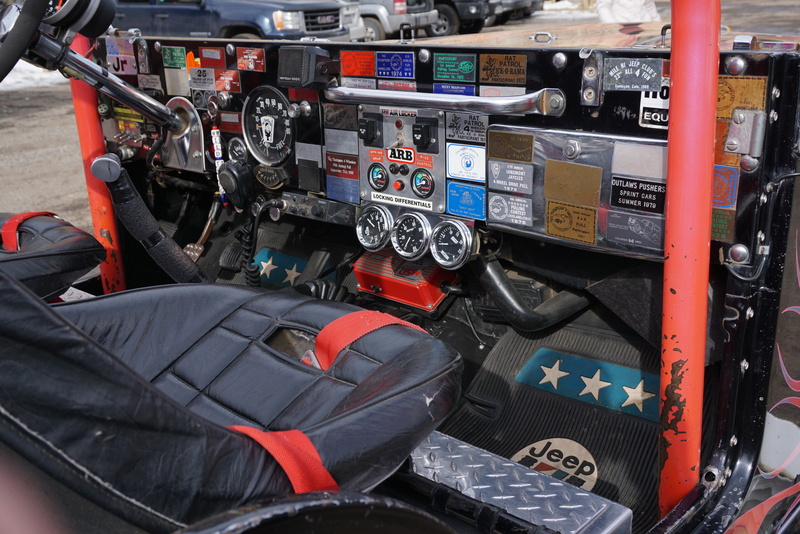 We had a chance to catch up with one of the race teams that happens to be comprised of the Davis family, J.R. and Luke Davis have been coming up to the area since it began. 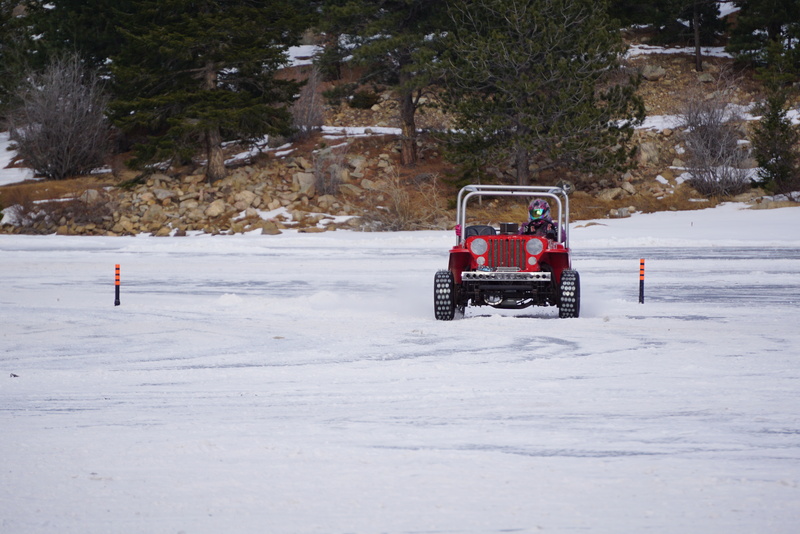 J.R. was racing his Jeeps before the event ever made its way to Georgetown. 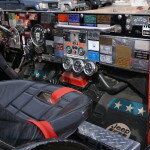 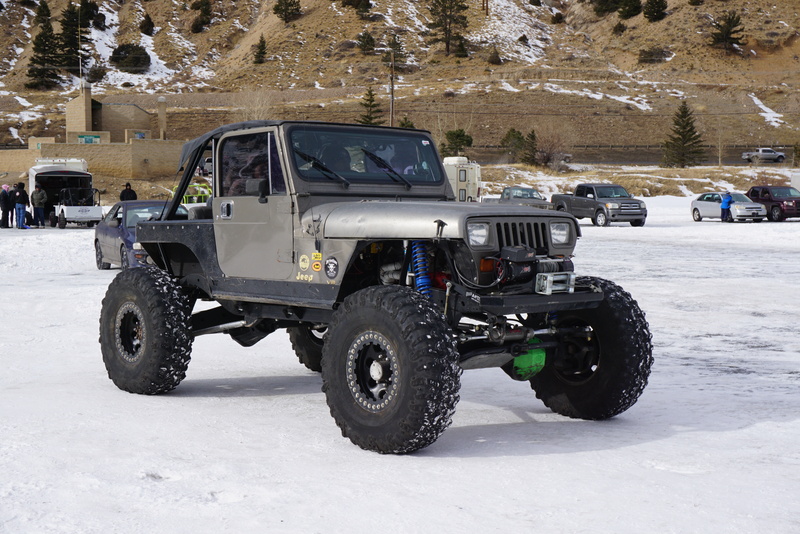 He took time to show us his 1972 CJ-5 that he ordered from the factory with black paint when it was new and has been racing and wheeling it since he first took delivery. 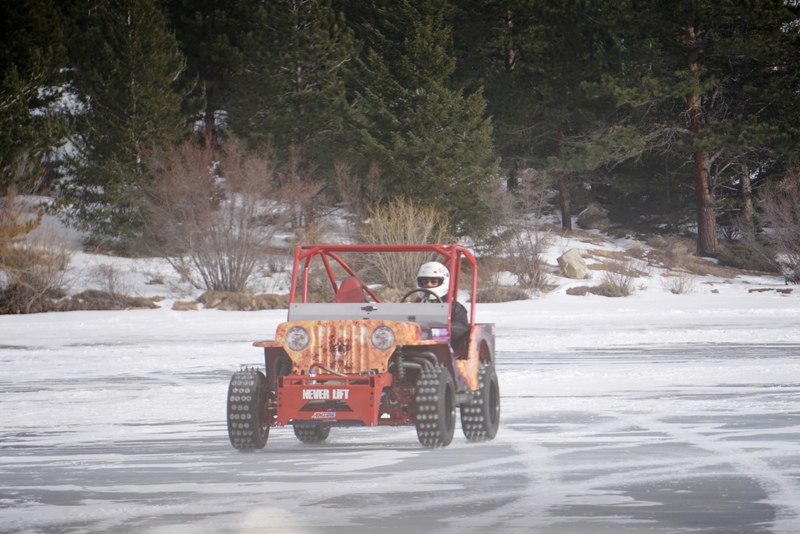 The duo doesn’t work alone of course; their wives and a little one that is obviously being brought up around the racing community were on site for support and proving that one more sport based around the Jeep brand can still be a family event. 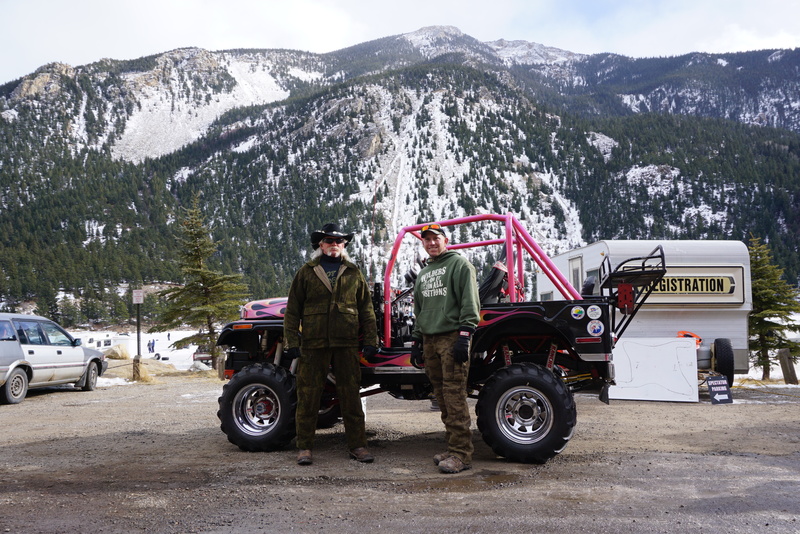 Both father and son were happy to share some of their history and story with us while we admired their various vehicles. 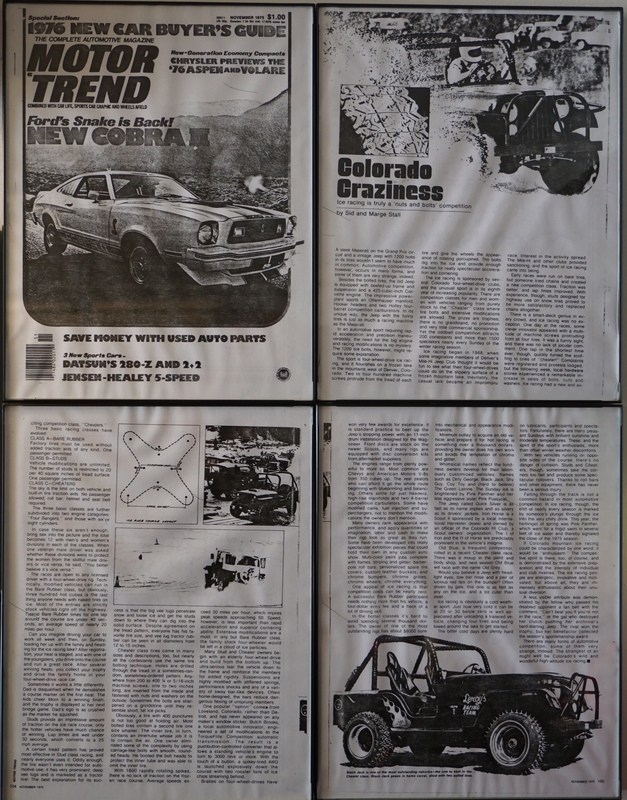 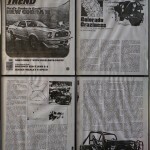 Luke is working on an ice race specific flat fender and J.R. was happy to show us some of his media mementos from years past. 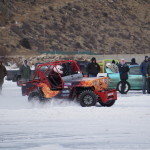 We thoroughly had a great time at this event and we are already kicking around the idea of stuffing a small block Chevy under the hood of a flat fender ourselves, that way we can not only return for the races but be a bigger part of it as well. 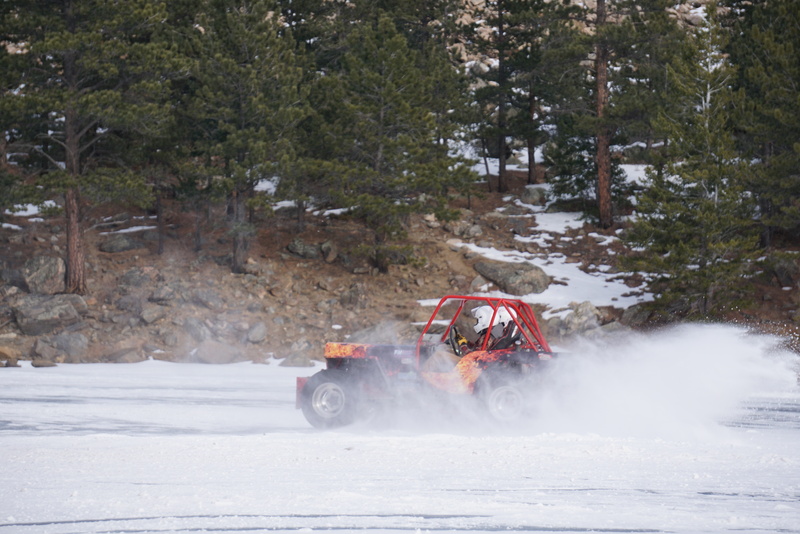 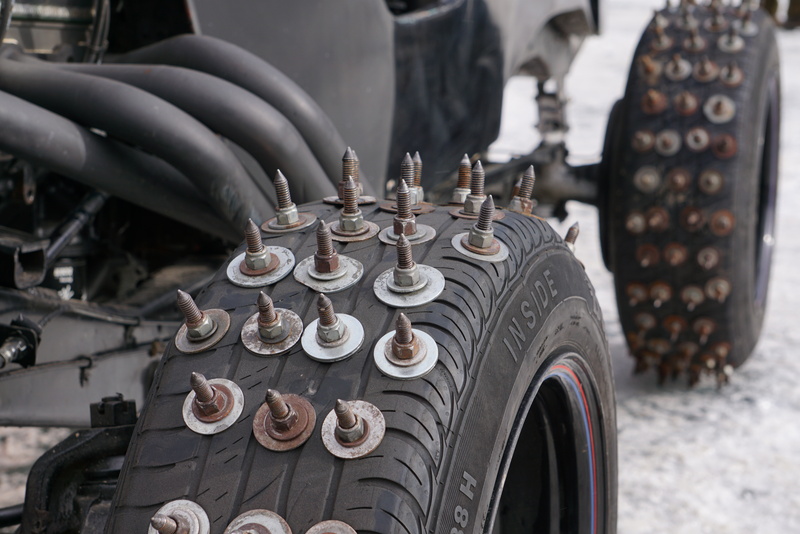 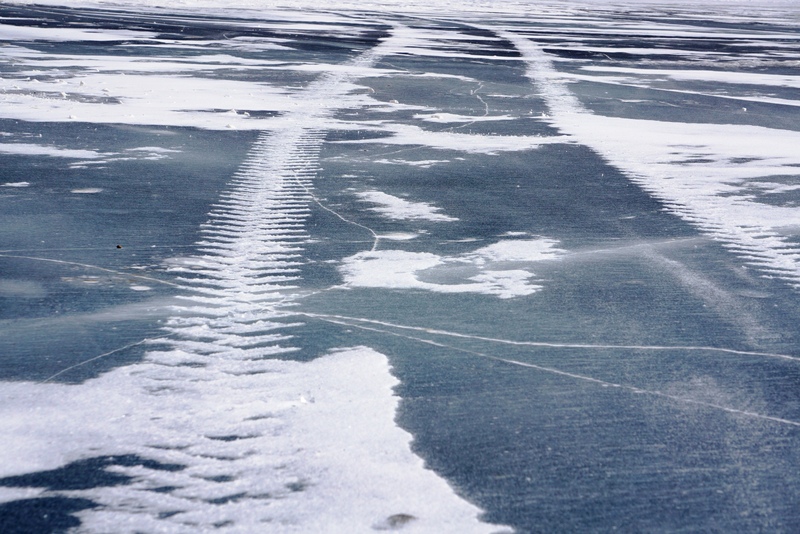 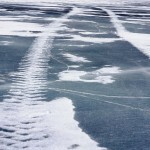 It doesn’t take much convincing for us to take on another project so keep an eye on the ice; you may just see us out there racing one of these days!